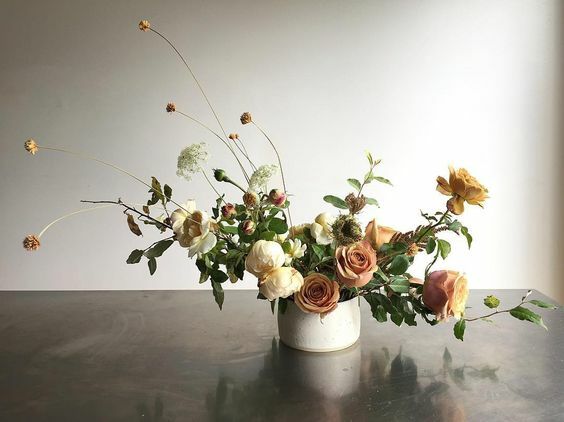 Learn how to design an organic, loose and whimsical arrangement using fresh, seasonal blooms. 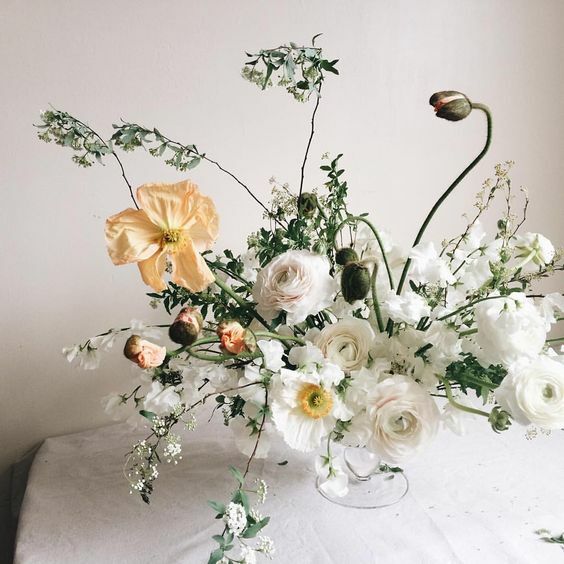 Step into a florist's shoes for the evening and learn proper techniques of this art form and leave with a beautiful arrangement inspired by nature, designed and created by YOU! We will begin by discussing the importance of sourcing and supporting local flower farms and what flowers you can easily grow in your garden year round, followed by an exploration of colour, composition and technique. Then, you get to play! fresh seasonal blooms from some of Victoria’s finest flower farmers!